As a real estate agent, repeat clients or client referrals can be a major source of business—but in order to access all of your former clients, you need to keep in touch with them. Most agents do this by reaching out every six months or so with what they call “client touches”—a gentle reminder that you’re available to help them with any real estate questions they may have. 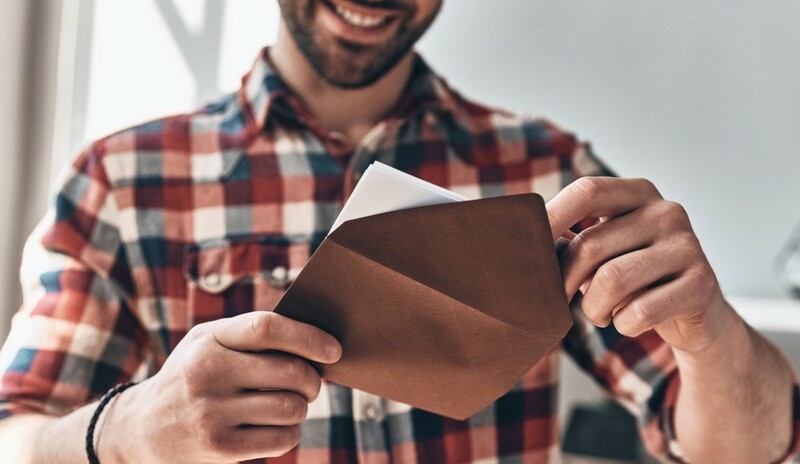 One great client touch is a handwritten card letting your former client know you’re thinking of them—but who has time to write hundreds of thank you cards? You do, if you schedule it. For those of us already juggling the trifecta of family, work and personal time, finding time for yet another thing can be overwhelming; however, Sunday evening can be the perfect time to cruise through a stack of client touch cards. Below are a few tips to help. Prioritize. Just like you might prioritize a weekly family dinner, prioritize your client touch time by letting family and friends know that Sunday between 3 and 5 or 7 and 9 you’re booked, weekly. Setting those guidelines will help you stick to them. Prepare. Don’t let Sunday roll around only to realize you’re out of thank you cards or mailing labels. Make a note to check your stock every Friday so you have time to refill if you need. Make it a family affair. Have small kids? Make a weekly Sunday arts night, where you and the kids sit down at the table. You work on writing a stack of cards to clients, while your little one works on a drawing, puzzle or painting. Have older kids? Write cards while you watch a weekly movie. Create a ritual. Regardless of whether you make card-writing a family affair each Sunday evening, or something you sit with over a cup of coffee Sunday morning, pairing the act with something you enjoy will help create a positive ritual you can look forward to.